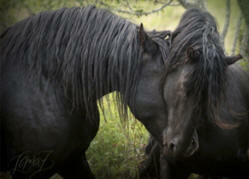 Whatever the reason, a Friesian Horse may need rescue. Whether the causes are economic, intervention by civil authorities or abandonment, Friesian horses are entitled to be cared for and treated with the dignity deserving their nobility. The Fenway Foundation works to save, adopt, and/or rehabilitate these wonderful horses. The long-range plan for all horses sent to the Fenway Foundation is complete rehabilitation of rescued horses and the placement of the horse in a safe and loving environment. Any dollars acquired in the sale of the rescued horses is entirely reinvested into the Foundation. All horses placed by the Foundation are tracked to insure their continued care and well being. 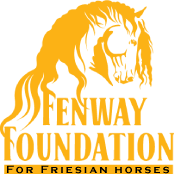 Foundation horses are not placed for resale; their placement is designed for the horse's long-term stability. Upon arrival all rescue horses are given a thorough inspection and physical examination. 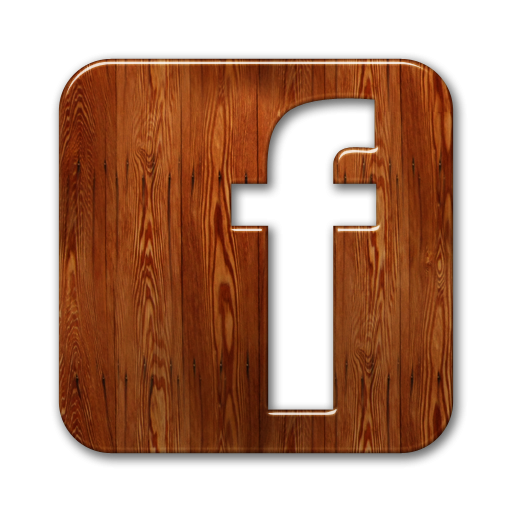 Our Foundation Veterinarian determines the most appropriate action. These actions could include but are not limited to medications, x-rays, special diet and/or supplements. The horse is closely monitored to give it the best possible chance of recovery. In all cases, horses are treated to best insure their longevity and enhance their quality of life. Due to the size of North America some rescued Friesians are incapable of traveling great distances, in those situations a "satellite rescue" facility will be used to get the horse back on its feet, both figuratively and literally. The Foundation will assist with financial and medical advisory support. When necessary, Foundation representatives will travel to the satellite operation to assist in the horse's recovery and when appropriate the horse(s) will be moved to the Foundation facility for oversight of its full recovery. To view an example of our Adoption Agreement to see if you would meet our "Required Level of Care", click on the link to the right. Our main objective is the placement of the horse in a safe and loving environment for the horse's long-term stability. 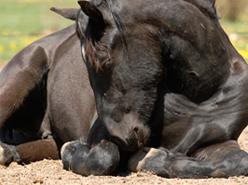 Each Adoption Agreement is fine tuned/modified to meet the needs of the individual horse.